With increasing frequency, people are choosing cremation over burial as the prefered means of body disposition after death. 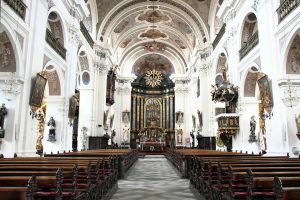 Some people object to cremation on religious grounds, while others find substantial financial and environmental benefits. We will look at some of the reasons people choose cremation and will address some reasons people initially reject it. If you have any further questions, be sure to contact Harmony Funeral Homes in Brooklyn. 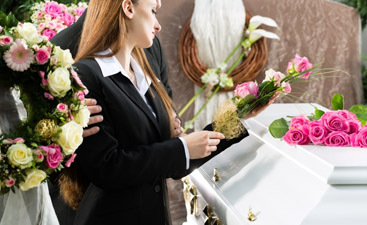 In recent decades, the price of a funeral has skyrocketed to the current cost of about $7000 for the average funeral. In today’s world of the savvy shopper, people want to know what they are paying for in this cost. 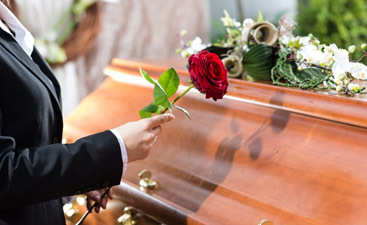 The cost of a funeral covers embalming, preparation of the body for a viewing, both private and public viewing times, a memorial service, transportation of the body to the cemetery, and a graveside service. Cemetery plots and extras, such as the fee for clergy services, aren’t included. There are two types of cremation: traditional cremation and direct cremation. 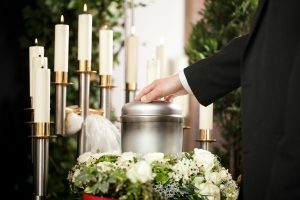 Traditional cremation is when the body is cremated after embalming, a viewing, and, if you so choose, a memorial service. Direct cremation is when the body is taken from the place of death to the funeral home until an appointment at the crematory can be made, or directly to the crematory. Prices vary for the traditional cremation depending on the viewings, memorial service, and other optional services. Harmony Funeral Homes offers direct cremation for the starting price of $559.00. There are some additional fees as well, but this option remains considerably less expensive than other options. There are many people who initially have religiously-based objections. Many major religions have moved away from their objections to cremations in recent decades. Mainline American Protestant churches previously held an objection to cremation, but finding no specific prohibition in the Bible, many have recently accepted it. 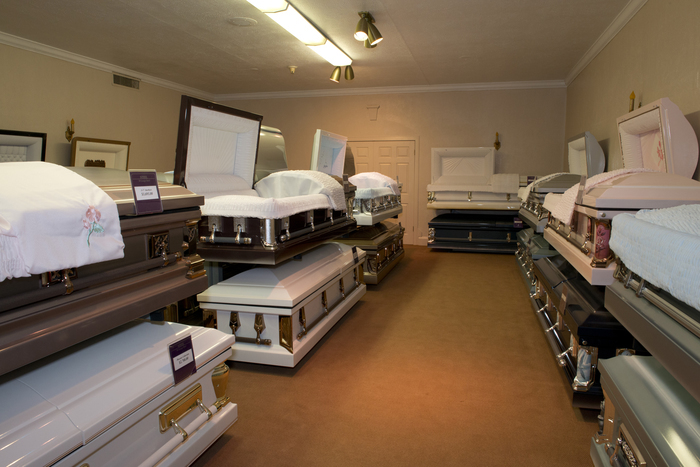 One caveat is that the body should be treated with the utmost respect when cremation is chosen. The Greek Orthodox Church still forbids cremation and sees it as a desecration of God’s creation. It is also, in part, a holdover of an ancient rejection of pagan and gnostic practice of cremation. There are special circumstances when one can gain permission for cremation, such as living in Japan, where cremation is a legislated requirement. Judaism also has an ancient rejection of the pagan practice of cremation, and burial in the ground is seen as the correct response to death, given the ultimate ownership of the body and their belief that the body ultimately belongs to God. They also take the words, “For you are dust and to dust you will return,” literally and require an in-ground burial. Reform Jews are sometimes accepting of the practice of cremation, though this is by no means a universal acceptance. Both Hinduism and Buddhism prefer cremation to in-the-ground burial. This fits with the belief of reincarnation, that the soul migrates from the old, now deceased, body into a new body and is reborn. Therefore, the old body holds no value and can be cremated. In Buddhism, cremation can be seen to as a reflection of the impermanence of all things, which is a basic tenant of Buddhism. 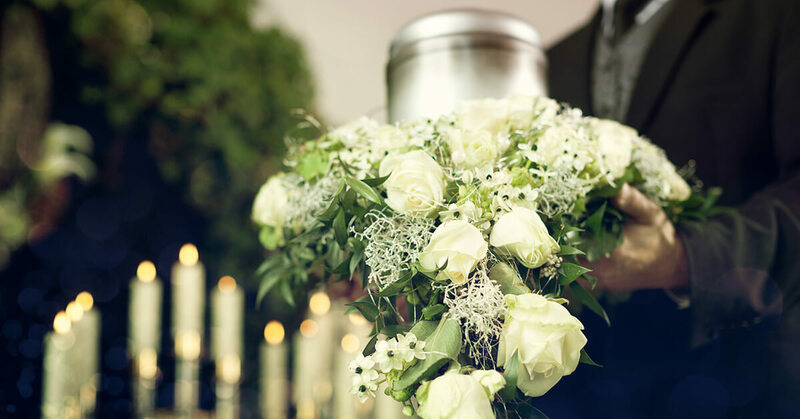 If you have any question about cremation, traditional or direct, call Harmony Funeral Home in Brooklyn, and our experienced and knowledgeable funeral director would be happy to help you.